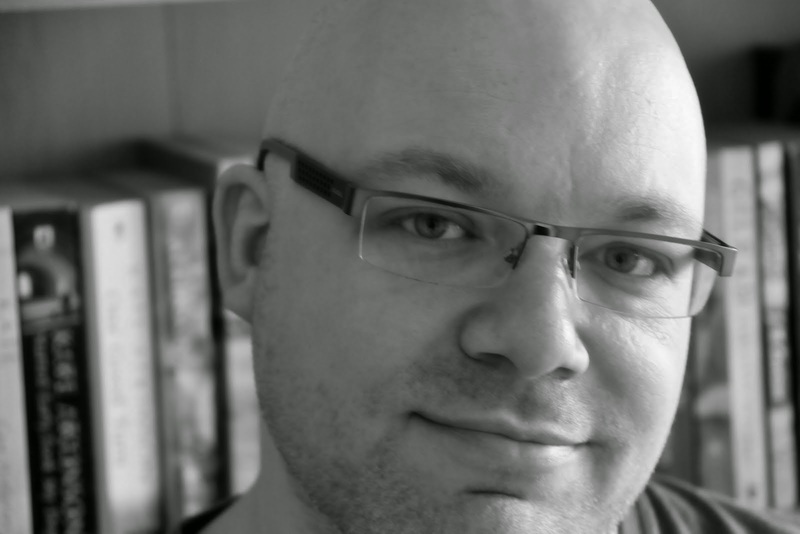 Rob Sanders Speculative Fiction: You Can Ask! 1. The Legion's ship was awesome. Unless I miss my guess it was the Raptorous Rex right? Thanks. I tried to ensure that the Legion of the Damned remained a mystery. One of the best ways to do that was to keep things open to interpretation. Through my research I am aware of the Raptorous Rex. If a reader wants the ship to be the Raptorous Rex: so be it. If they want it to be something else: no problem. Again, I try to keep it open. I certainly like the spectral army angle. The avenging spirits of dead Space Marines is cool also. A manifestation of the God-Emperor’s divine intervention is appealing also. Ultimately I wanted the perfect nemesis for the World Eaters - a foe so dominated by corporal concerns: blood, fury and murder. The Legion of the Damned – as I have depicted them – are a great counter to such an unstoppable force. 3. Do the Excoriators ever recover the Stigmartyr? And how did Kersh become SPOILER when practically everyone hates him? I’d like to think that I haven’t finished with the Excoriators – so I won’t give a closed yes or no answer to the Stigmartyr question. In respect to how Kersh becomes SPOILER, he does so like he does everything else in the novel: through pure force of will and indomitability. Liked or not: he is the best of the Excoriators and has proven so in the arena and on the battlefield. His compassionate solution to the Certus-Minor slaughter proves that he is ready to become a true leader rather than just an exceptional warrior. 4. You mention that Euphrati Keeler is known as the Prophet of the God-Emperor, which is a very important title. Did you have to discuss this with the Heresy team? I simply took my lead from the existing Heresy material. My editors were happy with the term. On the other hand, it’s a big universe and people call all kinds of people all kinds of things. 5. The name Cholercaust is awesome. How did you come up with it? And regarding The Pilgrim, I assume he was a Daemon Prince, could he ever return one day? Or did the Legion deal with him too? Like many of the daemon princes that blast out of the Eye as part of blood crusades, I’d like to think the Pilgrim will be back to plague the Imperium. As for Cholercaust, it was just the savagely pleasing way the words choler and holocaust came together, in terms of theme and sound quality. 6. Now that Legion of the Damned is nearly on the shelves and doing quite well, what is next for you? And what current projects are you considering submitting to the editors? 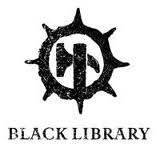 My schedule is full of an exciting variety of projects for Black Library. My focus of late and in the near future is definitely on the Heresy and I’m loving spending more of my time on Heresy fiction. For a taster, check out the story Distant Echoes of Old Night in the 'Black Library GD Anthology 2012'. I was fortunate enough to be asked to introduce a new unit – the Destroyers – and get to play with some new weapons and toys in the setting. I like your answers, realy. Was it your choice or the Black Library choice? Mystery until your next article on your blog. Good answers all around, thank you especially for answering where the name Cholercaust came from, i'd been wondering about that myself.